Going to great lengths to bring your project in on time, on budget and without stress. Surveyors perform multiple roles in the land development process. But most importantly, surveyors work with the shape and form of the land to create the property parcels, functional roading networks, and the service infrastructure upon which a new community will depend. Rural subdivision can be the first and most important step toward developing, intensifying or changing rural land use. Subdivision provides the landowner with the ability to alter or improve the land use, obtain new or more appropriate land titles, or add value to secure finance. The Resource Management Act requires any party seeking to subdivide or develop land to first obtain consent from the Local Authority. Determining just how the rules affect your proposal can be complex. McKinlay Surveyors can provide the professional help that you need. Thinking of Subdividing? Got a land-related project? Right around the mountain, McKinlay Surveyors provides Surveying and Land Development services. From backyard subdivisions and boundary identification, through to large subdivision projects. Big or small. McKinlay Surveyors can manage the Surveying, Resource Consent, Land Development and Engineering requirements for your subdivision, or any other land related project. McKinlay Surveyors go to great lengths for our clients, to bring your project in on time, on budget and without stress. 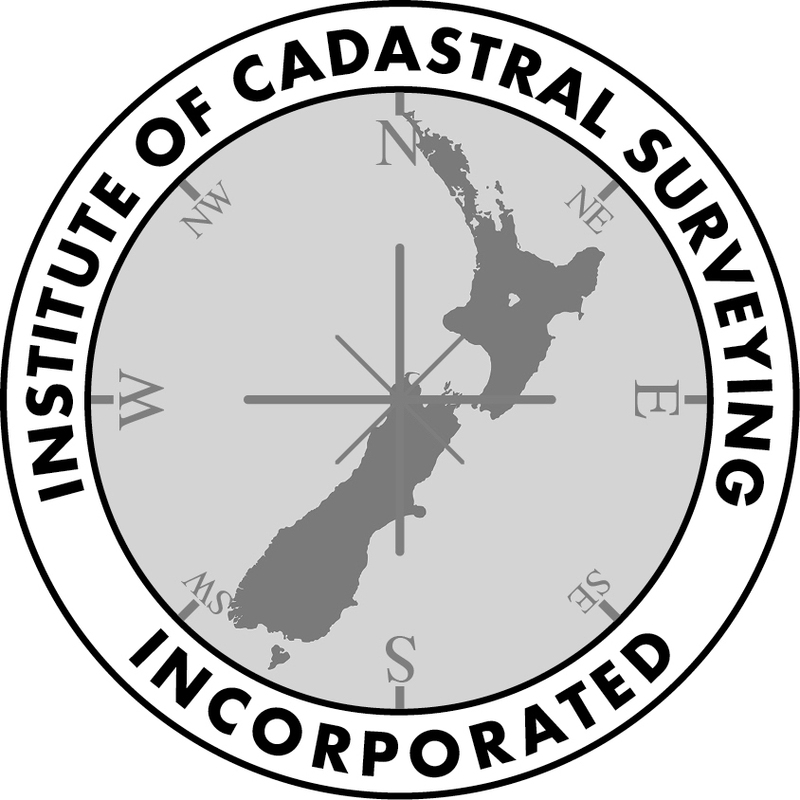 Founded in 1888, the New Zealand Institute of Surveyors preserves the quality, expertise and integrity of surveying in New Zealand. 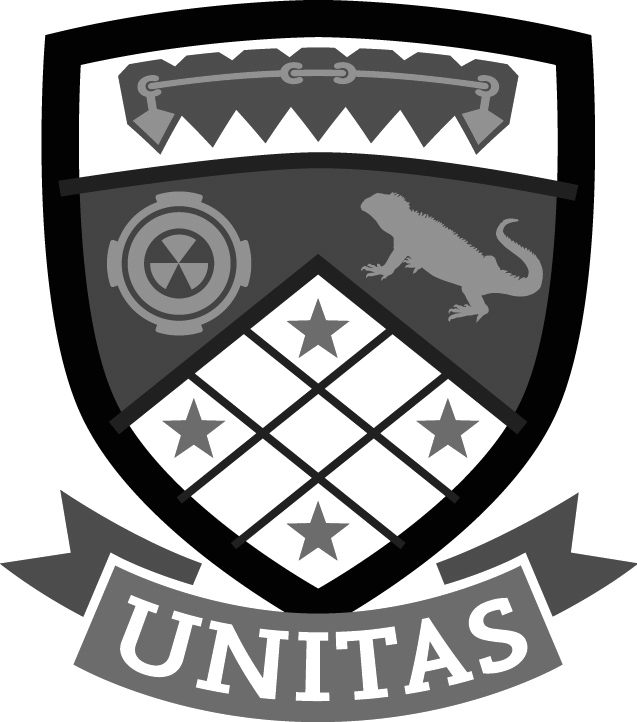 The New Zealand Institute of Surveyors recognises Registered Surveyors as elite members having advanced competence, integrity, professionalism and ethics.  McKinlay Surveyors are Registered Surveyors and we assure that the rigorous standards set by the New Zealand Institute of Surveyors apply to every surveying project. Sitemap | Disclaimer | © Copyright 2019 - McKinlay Surveyors. All Rights Reserved. Smokeylemon.